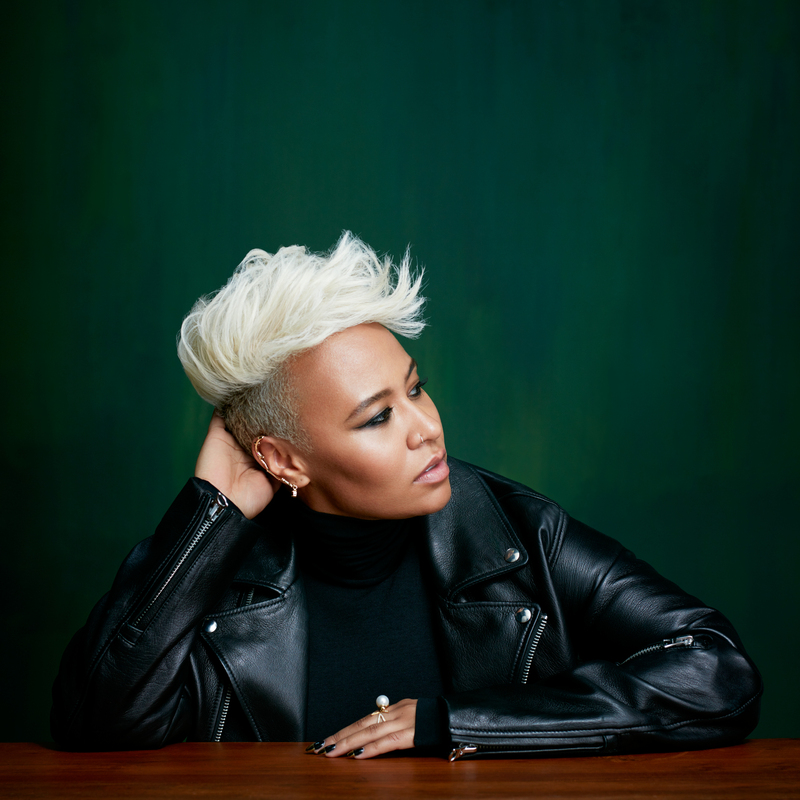 British soul/pop diva Emeli Sandé has gifted us the music video for her latest single ‘Highs & Lows’. The gospel-tinged up-tempo track is the fourth official single plucked from her recently released (long-awaited) sophomore album ‘Long Live The Angels’. And while the album has been nowhere near as successful as its 2012 predecessor ‘Our Version Of Events’, it’s still thrown up a few fabulous nuggets; ‘Highs & Lows’ among them. Want proof of Emeli’s extraordinary vocal ability? Check the first 40-odd seconds of the video, in which she performs part of the track live and acoustically. Then it’s into the studio version; she and her band of immaculately-dressed party goers grooving to the song. All seem as though they’re having a genuinely good time, Emeli especially… her smile shining bright throughout its four minute and 11 second duration.